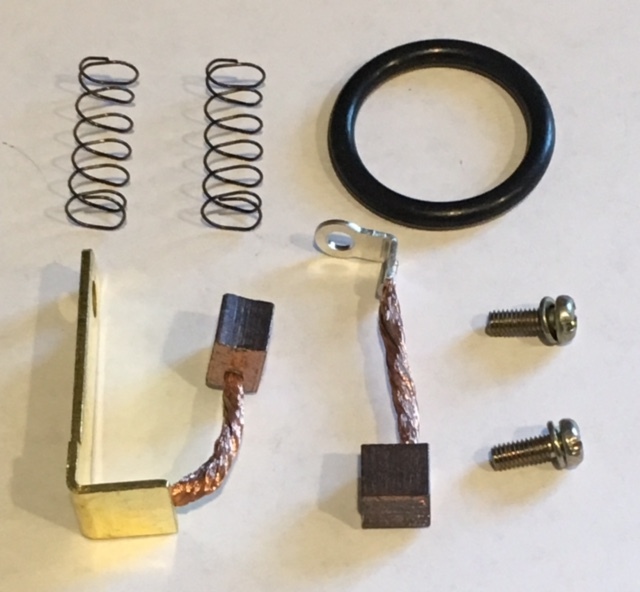 OEM Rotax starter brush kit. Fits the Rotax and Parilla/Mitsuba starters. Includes brushes, springs & o-ring.